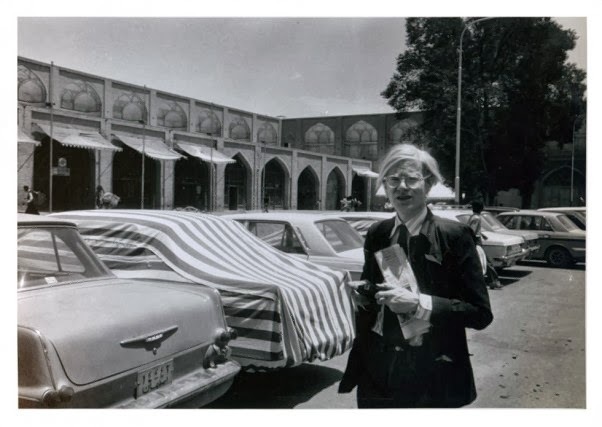 Longtime Vanity Fair contributor Bob Colacello traveled to Iran with Andy Warhol in 1976. Tonight he talked about Iran's art scene in the 1960s and 70s at Asia Society in New York. Asia Blog’s Dan Washburn interviewed Colacello by phone. To read the text of the interview, please click here.